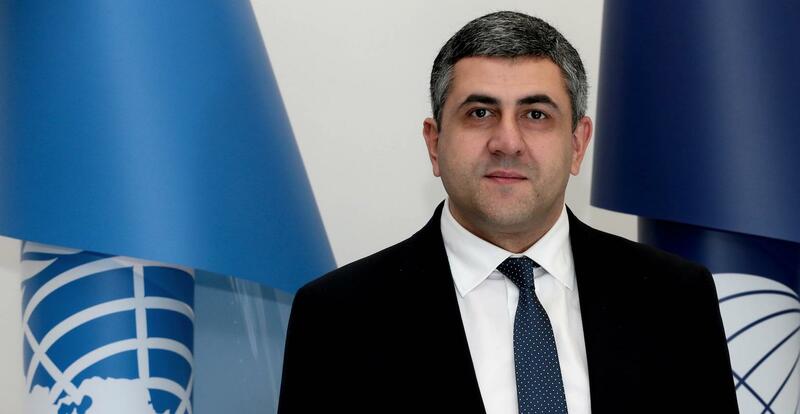 On January 1, 2018, Mr. Zurab Pololikashvili took over as Secretary-General of the World Tourism Organization (UNWTO), the United Nations agency responsible for promoting responsible, sustainable, and universally accessible tourism. 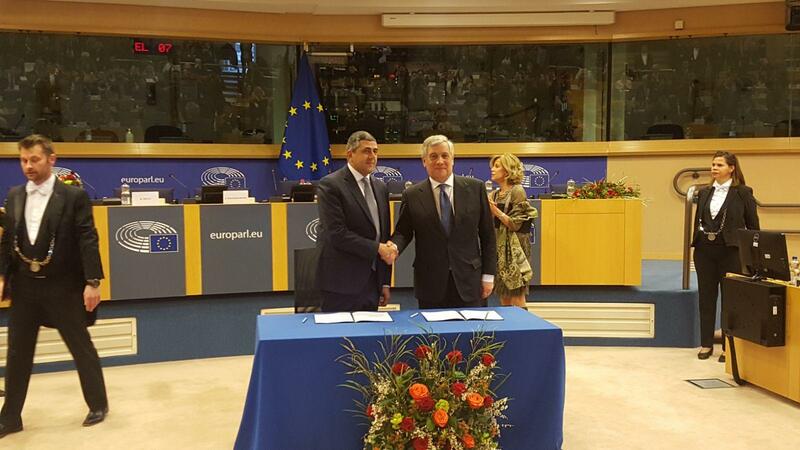 Prior to his current responsibilities, Mr. Pololikashvili was Ambassador of Georgia to Spain, Andorra, Algeria, and Morocco, and, until December 2017, the Permanent Representative of Georgia to the World Tourism Organization (UNWTO). Before that, he spent two years as Minister of Economic Development of Georgia, which included responsibility for the country’s long-term fiscal growth strategies. He was instrumental in launching an innovative policy for the development of tourism in Georgia, which helped pave the way for sustainable tourism practices and poverty alleviation initiatives in Georgia. GREEN MATTERS: How would you describe sustainable tourism (and its importance) to a person you meet on the street? 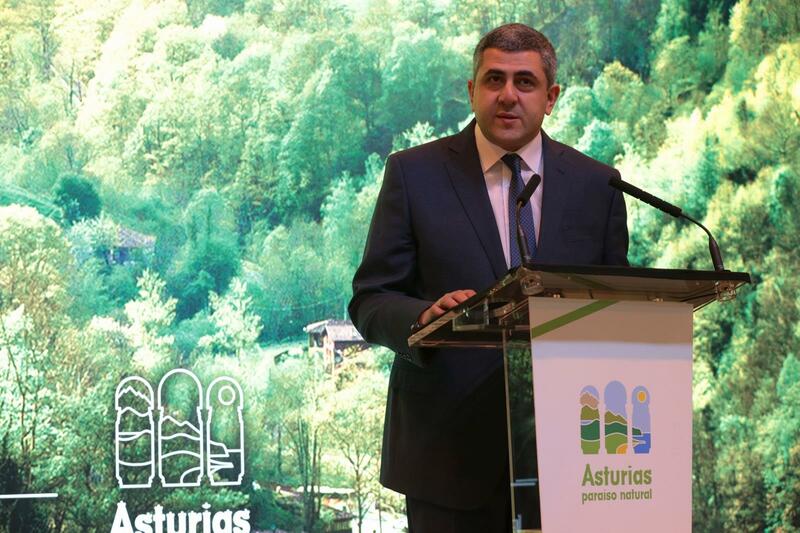 ZURAB POLOLIKASHVILI: Sustainable tourism is the type of tourism that makes a low impact on the local environment and culture while contributing to generating income and employment for the local population. GM: What is the role of the UNWTO in helping to advance the cause of sustainable tourism? ZP: As the leading international organization in the field of tourism, the UNWTO promotes tourism as a driver of economic growth, inclusive development, and environmental sustainability, and offers leadership and support to the sector in advancing knowledge and tourism policies worldwide. We promote sustainable and responsible policies and practices, which include sustainable consumption and production, effective resource management, biodiversity conservation, and environment protection. This involves working with governments to ensure that sustainability is the pillar of their policies, advancing the measurement of tourism’s impact with initiatives such as the UNWTO Network of Tourism Observatories, and engaging with the private sector to promote the benefits of sustainability in three areas – economic, social and environmental. 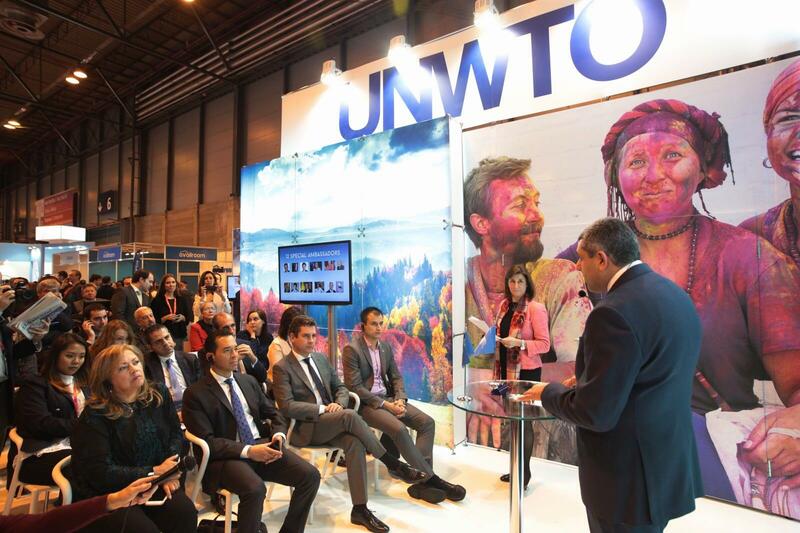 The UNWTO, together with its partners, also works to mainstream sustainable tourism in policy discussions and multinational development, and economic and peace agendas. GM: Many tourism professionals see sustainable tourism as necessary for the survival of the planet. Can sustainable tourism really make a difference? ZP: While tourism brings socioeconomic development and inclusive growth to millions of people worldwide, its mismanaged expansion can put fragile environments at risk, deplete natural resources, and disrupt the social structures and cultural values of host communities – the very elements that tourism greatly depends on. Sustainability is therefore tourism's fundamental challenge and should be regarded as a comprehensive condition of the sector as a whole. 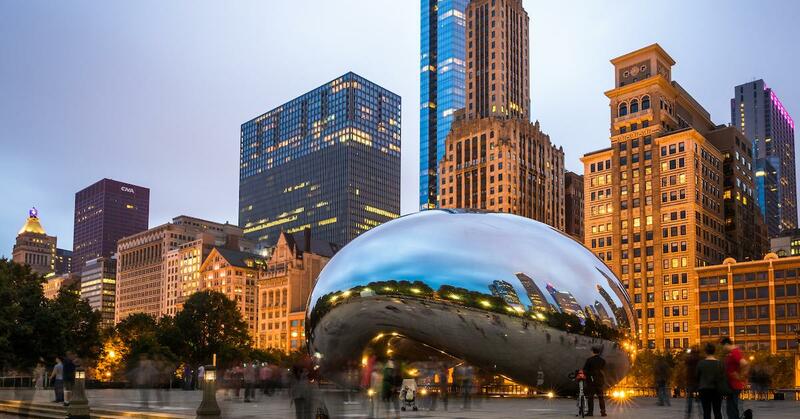 This entails meeting the rising demands of today's tourists while safeguarding the social, economic, and environmental dimensions of destinations and communities worldwide. Tourism's growth, on the one hand, and sustainability on the other are not at odds; the situation is far from a zero-sum game. With ethical management, proper organization, and the use of innovative technology, the growth of the sector can lead to better protection and redirect revenues into the preservation of the environment. Community engagement, communication, congestion management, adequate planning, and product diversification are key aspects in dealing with so-called “over-tourism”. In affected destinations we need to build awareness among communities of tourism’s benefits, improve use of big data to measure and manage the impact of tourists and tourist flows, and promote the development of tourism experiences that engage and benefit communities directly. The challenge goes beyond tourism, considering fast-growing urbanization worldwide. Therefore, cities must rethink the governance of growing populations, including tourism planning and development, regulation, and management. We are no longer just visitors – in today's globalized world, we are all fellow stewards of this planet and its people. GM: Last year was the International Year of Sustainable Tourism for Development. How do you think it helped advance the cause of sustainable tourism? ZP: Throughout 2017, many campaigns, activities, and events were held all around the world in the framework of the International Year of Sustainable Tourism for Development with the aim to raise awareness of the positive impact of tourism and the ways in which responsible travel can contribute to sustainable development. These included advancing tools and mechanisms to monitor and measure tourism impacts, and the exchange of good practices to promote and maximize the contribution of the sector in sustainable development. Sustainability is a long-term objective that needs to be built every day. The Year was a good opportunity to have tourism in the global agenda, but our work continues as we advance in making tourism a contributor to the 17 Sustainable Development Goals (SDGs) of the 2030 Sustainable Development Agenda. 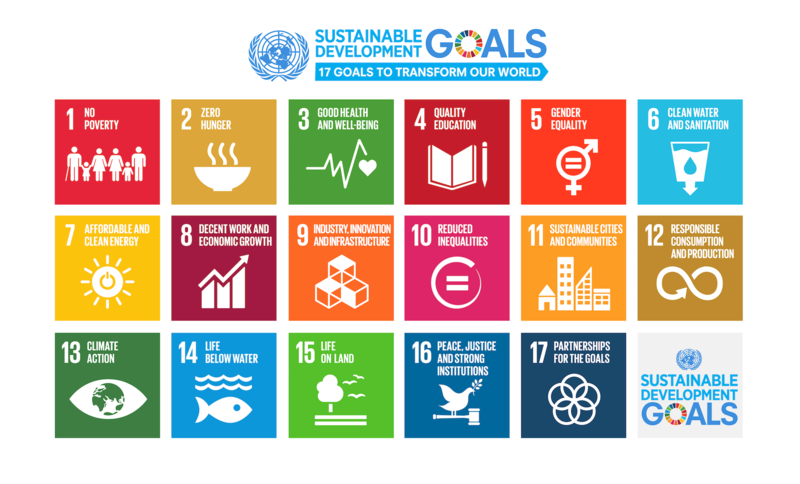 GM: Tell us more about sustainable tourism and the SDGs. ZP: The past decades have witnessed extraordinary growth for tourism. In spite of the multiple challenges – ranging from man-made crises to natural disasters and economic shocks – tourism, although vulnerable, has proven resilient and always bounced back. Tourism today represents 10 percent of the world’s GDP, 1 in 10 jobs, and 7 percent of global exports. Against this backdrop, tourism is ideally positioned to contribute to the SDGs. The future brings enormous opportunities for tourism to take center stage in the political and economic agenda, seeking recognition for its contribution to economic growth and development. It also brings added challenges and responsibilities to take the lead in mitigating its potential negative impacts on host communities and the environment. To make this possible we need to make tourism a priority in national policy decisions, foster competitive and responsible business models and practices, and increase cooperation between the public and private sectors. GM: How is technology, especially green technology, playing a positive role in fostering sustainable tourism? ZP: Many advances are being made in green technology. The UNWTO has also been advancing in this area. One example is the neZEH (Nearly Zero-Energy Hotels) project, which assesses the energy performance of hotels and proposes measures to improve efficiency and increase the use of renewable energy sources toward nearly zero consumption. This project is supported by the UNWTO and the European Commission in the framework of the Intelligent Energy Europe Programme and aims to support European hotels comply with nearly Zero-Energy Buildings (nZEB) regulations, which all EU Member States are required to meet by 2020. An nZEB-level building must demonstrate high levels of energy performance. The nearly zero, or very low, amount of energy required should be generated to a very significant extent by renewable energy sources, including those produced on site or nearby. This is but one example of how green technology is making a relevant entry into the sector. GM: How have changes in agriculture — such as the growing appreciation for organic/traditional farming, farm-to-table restaurants, heirloom ingredients and reduced food waste — been helping to further sustainable tourism? ZP: Achieving sustainable economic growth and development requires urgent reduction of our ecological footprint by changing the way we produce and consume goods and resources, including food. 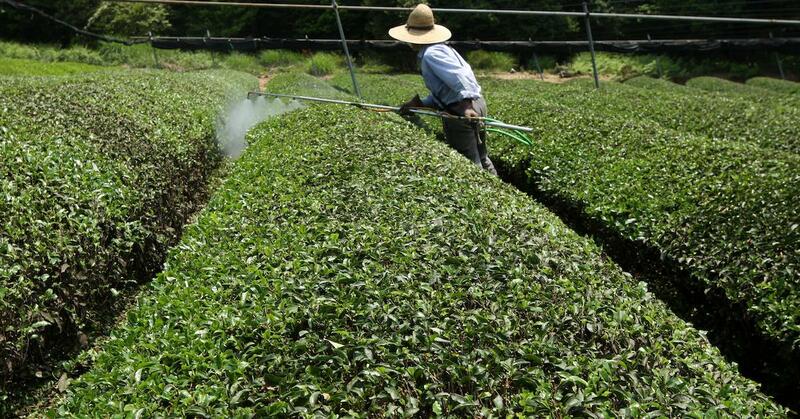 Agriculture is essential in the social value chain and hence in tourism. The efficient management of our shared natural resources and the way we dispose of toxic waste and pollutants are important targets in achieving responsible consumption and production. Encouraging industries, businesses, and consumers to recycle and reduce waste is equally important, as is supporting developing countries to move toward more sustainable patterns of consumption by 2030. GM: With specific regard to overtourism, the number of international tourist arrivals has been growing for years to more than 1.2 billion in 2016. Is this a good thing? Can the earth handle it? ZP: It is essential to manage tourist destinations through synergistic and coordinated efforts by governments, at different levels and in different capacities; civil society living in the host tourism communities; and the business sector connected with the operation of the tourism system. With 1.8 billion international tourists expected by 2030, the socio-economic impact needs to be translated into opportunities for inclusive economic growth, more and better jobs, wealth distribution, and overall opportunities to better know and respect each other. This will only happen if we place sustainability at the core of tourism development. GM: How can individuals (whether travelers or small-scale tourism entrepreneurs) also lend a hand? ZP: The nature of tourism demand and supply is changing. We must meet the expectations of tourists looking simultaneously for new experiences and quality service. The technological revolution – its combination of interconnection and information – is putting consumers in the driver’s seat and imposing their criteria. Each tourist can make a difference through their choices and behavior. Better-informed consumers have stopped adapting to existing offerings and instead are demanding products that meet their specific tastes and needs. 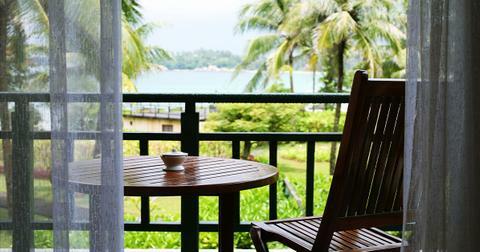 GM: What sustainable home practices do you think travelers should bring with them when they travel? ZP: Sustainable consumer behavior starts at home. Our habits when we travel must be consistent with how we behave back home. 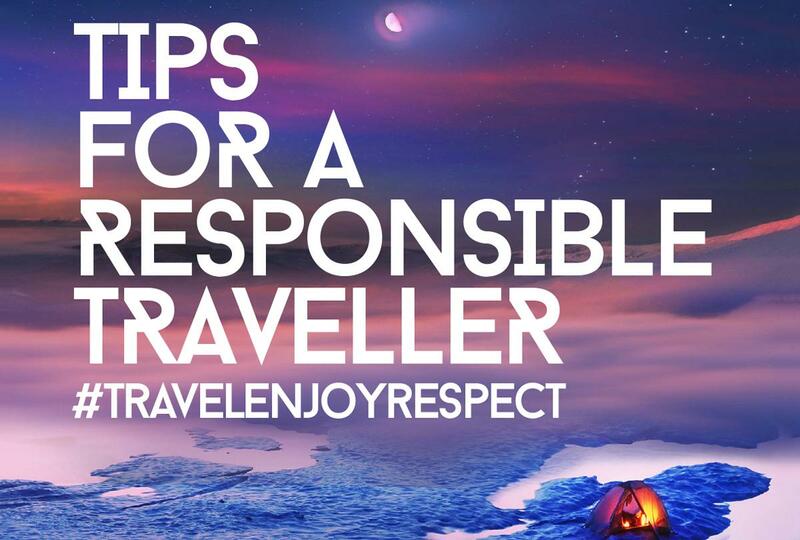 We see an increasing reflection of these attitudes when people travel, as they are becoming increasingly demanding and aware of the problems tourism can sometimes entail, such as degradation of the environment, alteration of cultural identities, and traditional means of life.